You’ve likely already sorted out accommodation, but that first week in a new country is a great opportunity to familiarise yourself with your surroundings. Say hello to neighbours, explore your local town or village, and – if you’re a foodie – find out where’s good to eat! Ireland has a burgeoning culinary scene; in coastal regions, you’ll find the freshest seafood, while artisan food producers all over the country are known for their mouth-watering meats, cheeses, honey and jams. 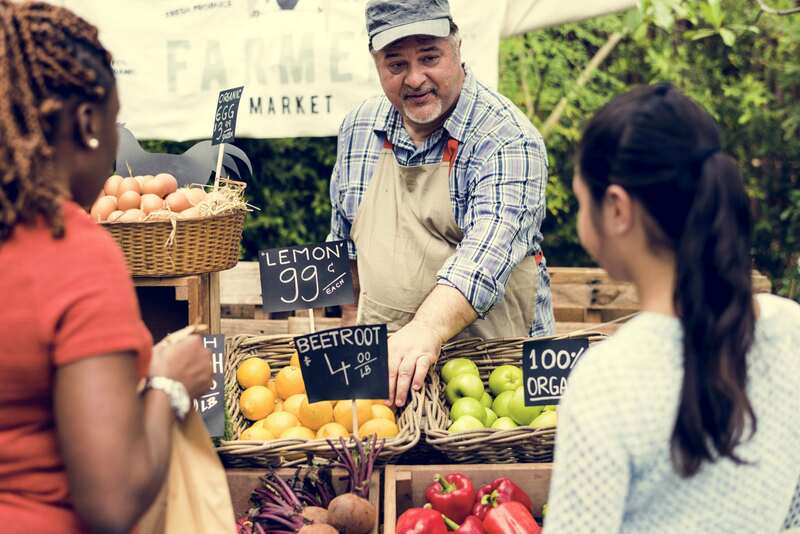 Check out local farmers’ markets to sample their wares, as well as a whole range of organic fruits and vegetables. Another good idea before you start your new job is to have a trial run commuting to work. Ireland is served by some great public transport systems – Dublin Bus, the Luas (tram) and DART (train) in the capital, and Bus Éireann and a wide network of Irish Rail trains in the rest of the country. If you live within cycling distance of work, Dublin, Cork, Galway and Limerick also offer a handy public bike scheme. As well as being more environmentally friendly and a great way to stay fit, cycling will really familiarise you with your new neighbourhood’s various nooks and crannies. Speaking of fitness, there are lots of options across the country when it comes to gyms; research your local area to find the best deals. Classes are another great way to make friends, why not take up yoga or pilates – both great for the body and mind. Or, if you really want to embrace Irish culture, seek out your local Gaelic Athletics Association club. 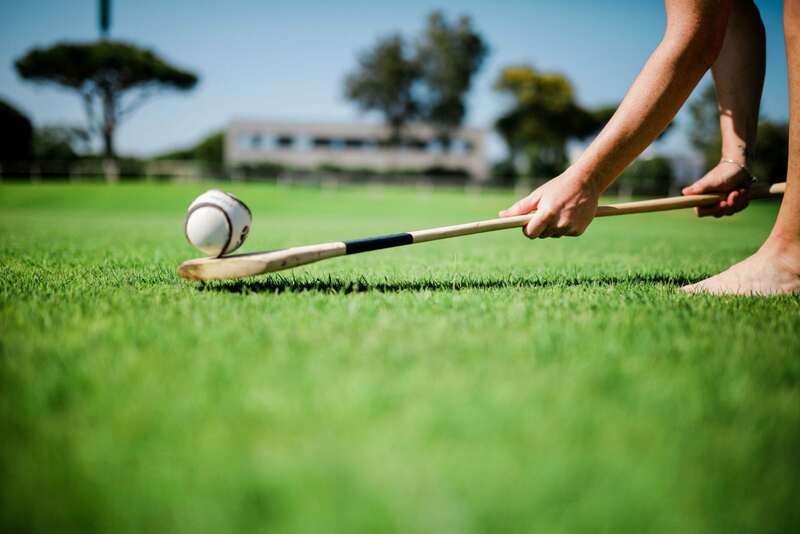 The GAA is the governing body of our national sports; Gaelic football and hurling. They’re thrilling, fast-paced games, that culminate in two national inter-county leagues every summer. Ireland is known for its hospitality and friendliness, so be sure to visit the bars and pubs in your local town or village. Many of them host lively traditional music sessions, meaning that as well as immersing yourself in our cultural heritage, you’ll get chatting to lots of interesting characters. It’s also a great opportunity to sample a pint or two of craft beer from one of our many homegrown breweries. Finally, if you’ve time during that first week in Ireland, venture further afield and experience the country’s famous landscapes. On the west coast is the famous Wild Atlantic Way; 1,500km of rugged beauty made up of soaring clifftops, golden beaches and charming villages. Wicklow meanwhile is deservedly known as the ‘Garden of Ireland’, while in the south-west you’ll find Kerry, Ireland’s ‘Kingdom’. It’s got hidden beaches, Ireland’s highest peak and the Skellig islands, a UNESCO World Heritage Site. Another great way to make new friends is to join one of the many tech meetup groups happening each week in Ireland. These friendly groups are a great way to quickly find like-minded friends and network. Take a look at our events page to find out what’s coming up.